First of all a very Happy Independence Day 2018 from the goodday team. 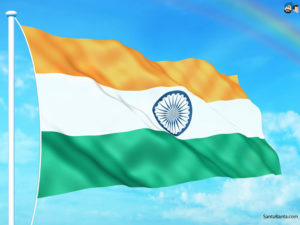 Indian flag symbolizes the pride of free and united India. So. it is a symbol of dignity for every Indian. 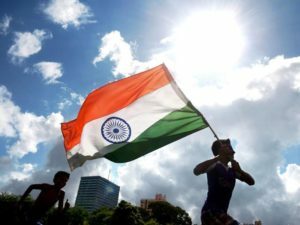 Evolution of Indian flag is as unique as the history of independence day in India. Hence, Indian flag has evolved over time and so do its significance and meaning. That is the reason, it commands respect all over the world. 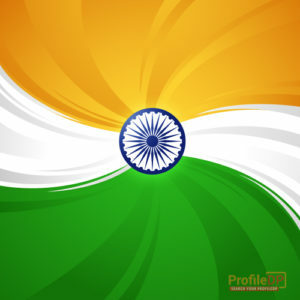 Here we are providing Indian flag images for WhatsApp profile. You can use them this independence day to showcase your patriotism. 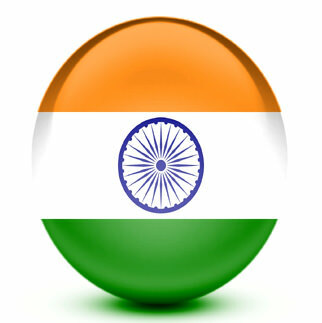 Indian flag is popularly known as “tiranga” i.e made up of three colors of saffron, white, and green. And every color has its own meaning. Saffron represents courage and sacrifice, white stands for peace and truth, while green symbolizes faith and chivalry. So, each color has a well-thought meaning in Indian flag. In the middle white strip contains a navy blue wheel consisting of 24 spokes. This navy blue wheel is taken from Ashoka’s Sarnath Lion pillar, which represents the eternal wheel of law. So, Indian flag is not merely a piece of cloth with symbolizes India. Rather it has its own meaning and significance. Moreover, it becomes an established trend for few years that people show their patriotism by updating their facebook and whatsapp DP with the images of the Indian flag. So, we have collected top images of Indian flag for Whatsapp dp. To understand the significance of Indian flag one must understand its evolution. Gandhi first proposed an Indian flag to Indian National Congress in 1921. That flag was designed by Pingali Venkayya. In the center of that flag was traditional spinning wheel to represent Gandhi’s goal of making each and every Indian self-dependent by making their own clothes. Later, the flag was modified to include white strip in the middle to represent other religious communities and to provide light background for spinning wheel. Then, few days before 15 August 1947, it was decided by the constituent assembly that flag should be acceptable to all the parties. So finally, the constituent assembly adopted the modified version of Swaraj flag. It contained the same three color i.e saffron, white and green. But Ashoka’s eternal wheel of law was used in place of the traditional spinning wheel. This wheel of law represents the ancient justice system of India. It was officially adopted as the flag of Independent India on 22 July 1947. 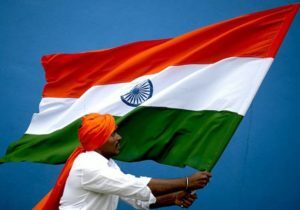 So, the significance of Indian flag is immense and it played a major in awakening nationalism in the people of India. 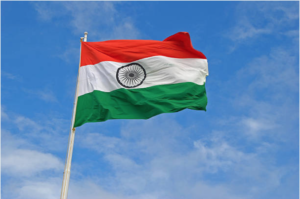 We have listed the best Indian flag images for whatsapp profile. 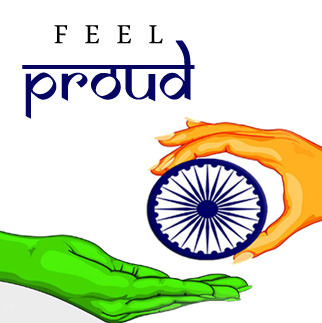 Don’t leave behind in showing your love for India, be the first one to do so. 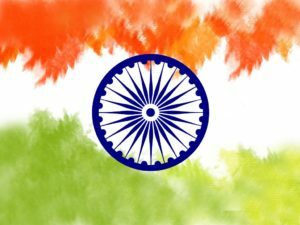 Looking for Indian flag for whatsapp status? Then you are in the right place. 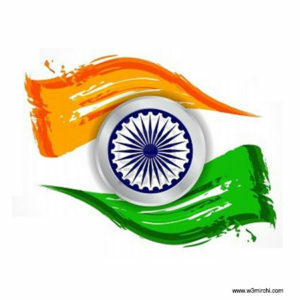 We have listed top images of Indian flag for whatsapp dp just for you. Use them yourself or you can share with your near and dear ones on this independence day 2018. But one should not disrespect the Indian flag. There is certain precaution while using Indian flag and its dignity should be maintained in every situation. 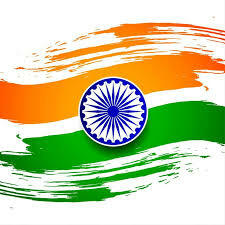 For this Indian government has issued Flag code of India. Indian flag represents India in its true sense. During the freedom struggle, it served as a symbol of national movement. And now it represents the free and united India. So, every Indian take a pride in its tricolor. 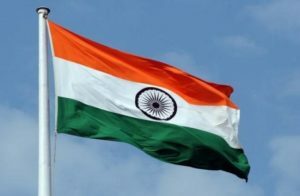 On the auspicious occasion of Happy independence day 2018, we are providing Indian flag for whatsapp status. 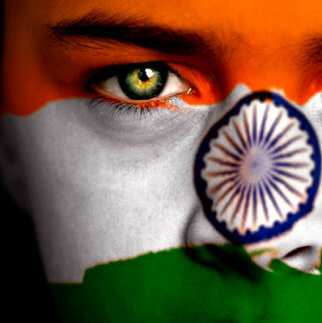 Use beautiful Indian flag images yourself or share them with your colleges, friends, and relatives. 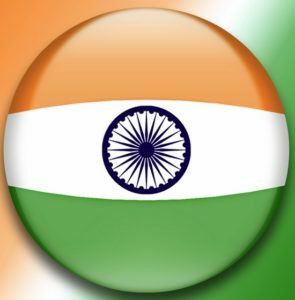 We hoped you liked our Indian flag images for whatsapp profile dp status. 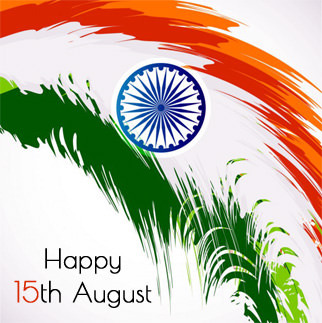 Let the Indian flag soar high and let India reached new heights. Keep visiting for more inspiring and motivational quotes. Sharing is caring. So, if you like our work, do share with your friends! !